1. 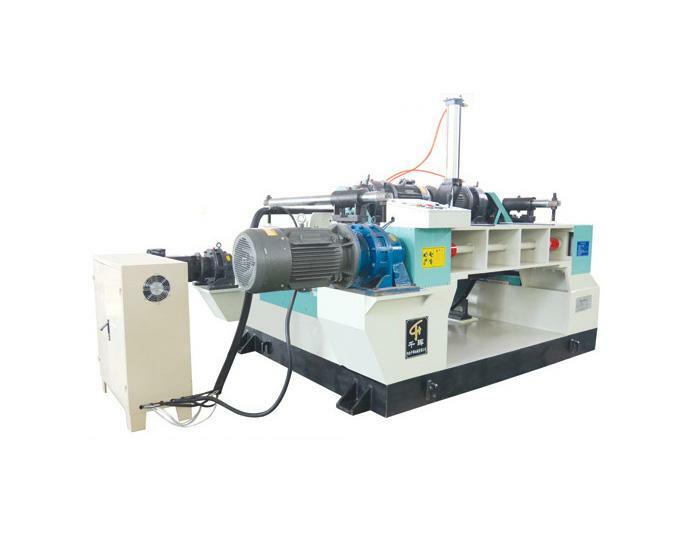 The machine has the characteristics of high production efficiency, high stability, simple operation and maintenance, high material finish and no need for planing. 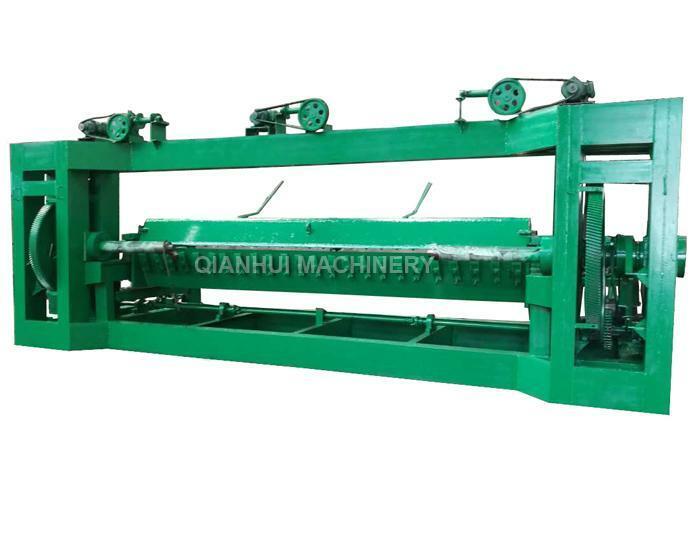 It is dominant in the processing of large wooden processing equipment. 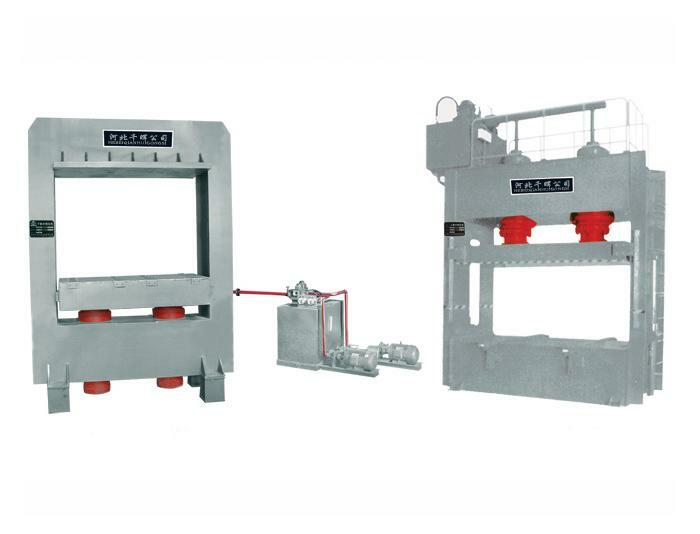 This equipment is specially designed for the processing of wooden houses and wood preservatives. 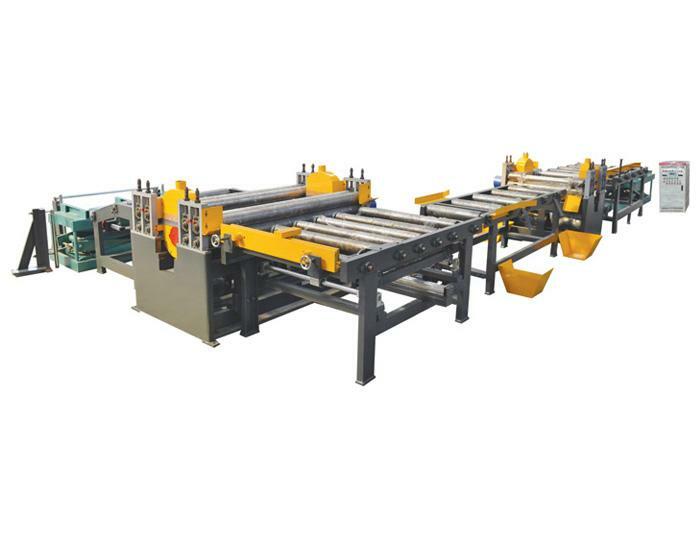 It is suitable for large-scale wood cutting and is suitable for large-scale production. 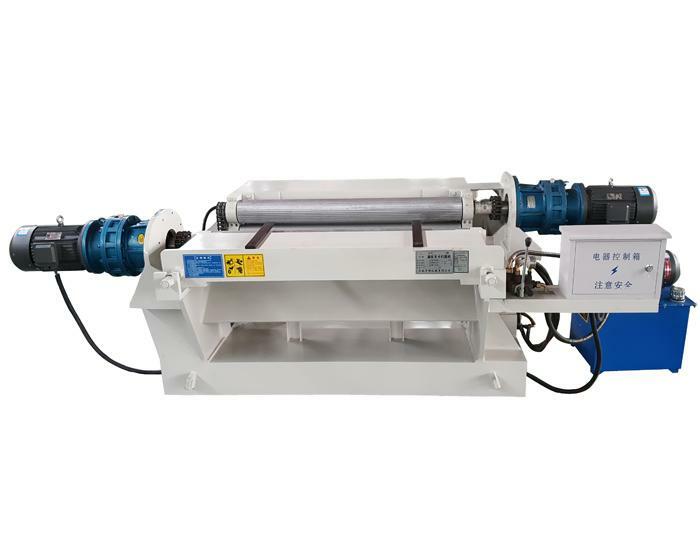 The machine feeding table is customized according to customer needs. 4. 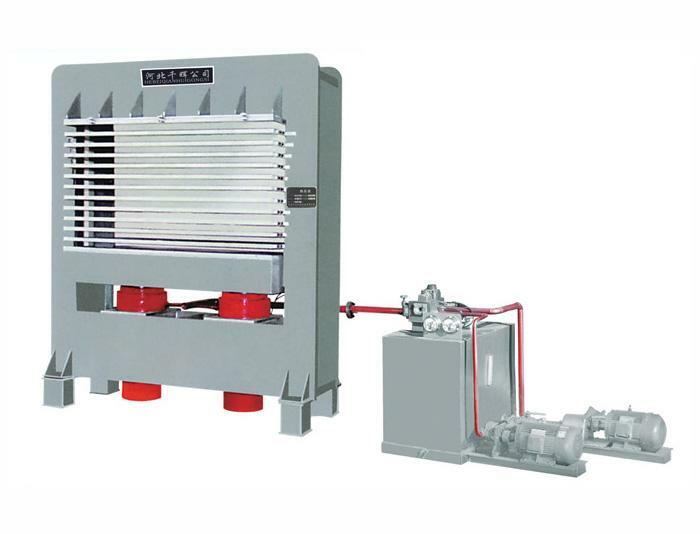 Main frame:mainframe integration,more stable performance,and the host box after aging treatment,durable without deformation. 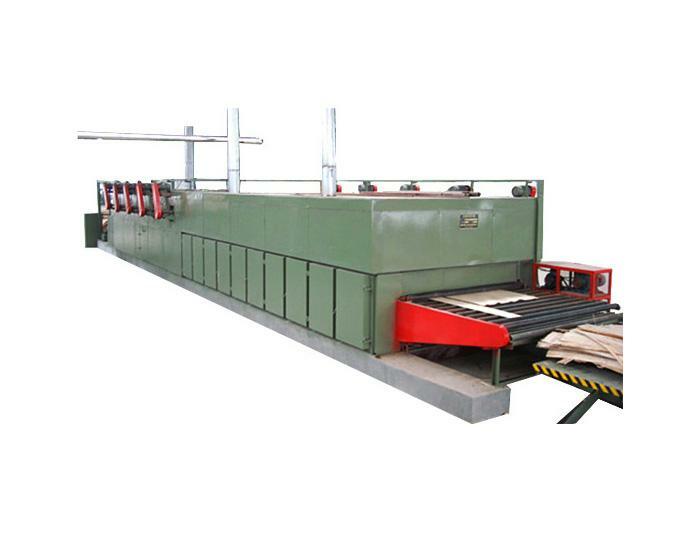 Previous: How much do you know about the characteristics of the 30m Roller Veneer Dryer Plywood Veneer Drying Machine? 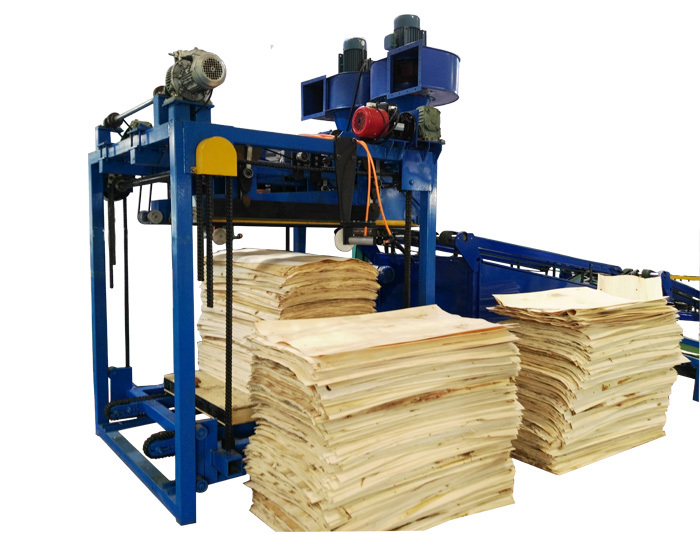 Next: Do You Know The Production Process Of Plywood?